Wholesale beads / wholesale bead shop. 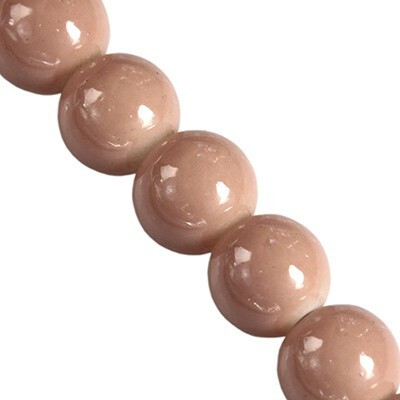 Beads / panatone glass beads coated/ glass beads Panacolor™ butterum 4 mm. In our bead shop we sale glass beads at the most atractive prices. Our glass beads you can join with sterling Silver and create bracalet. Each bead may vary in size or shape.